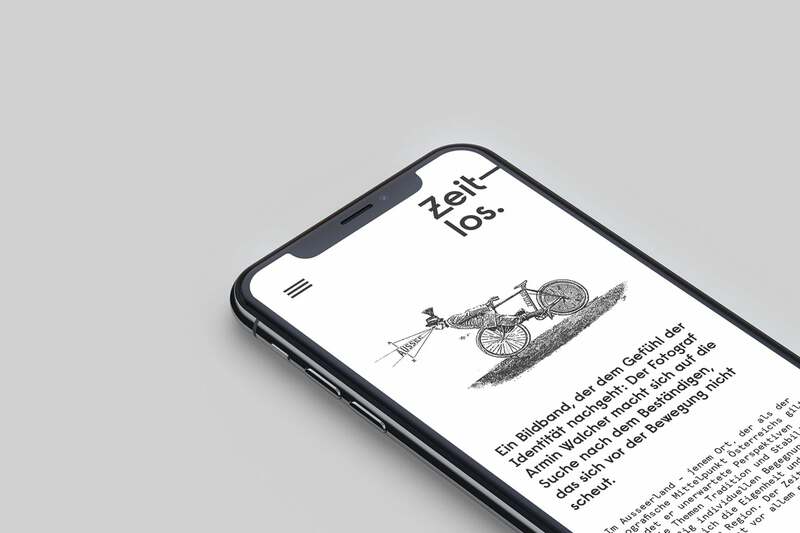 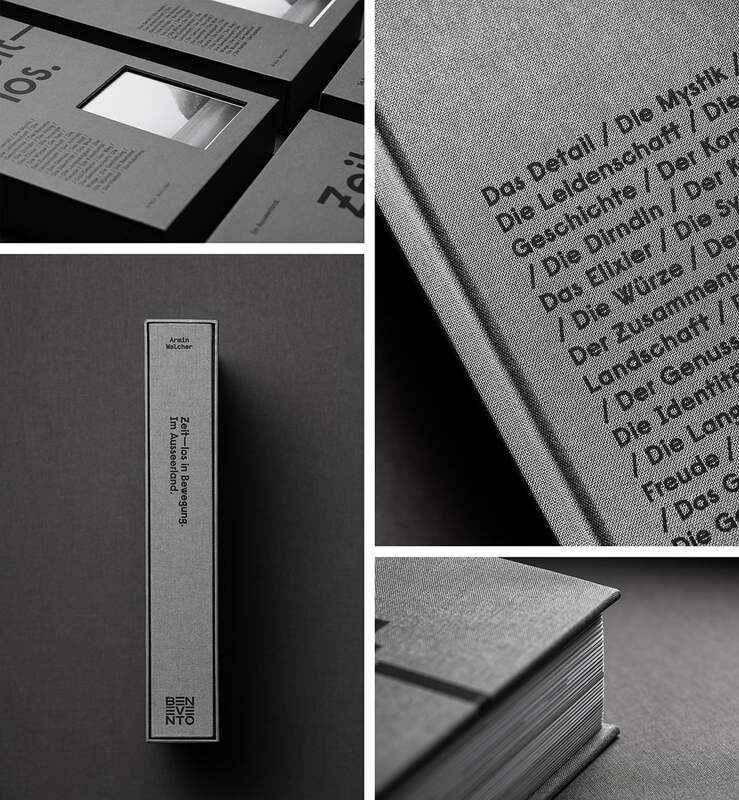 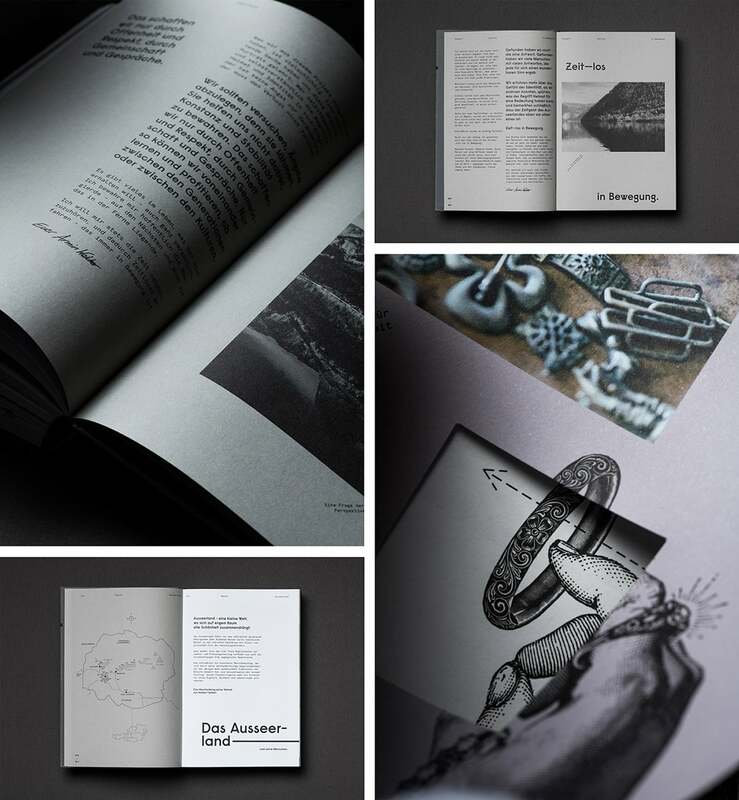 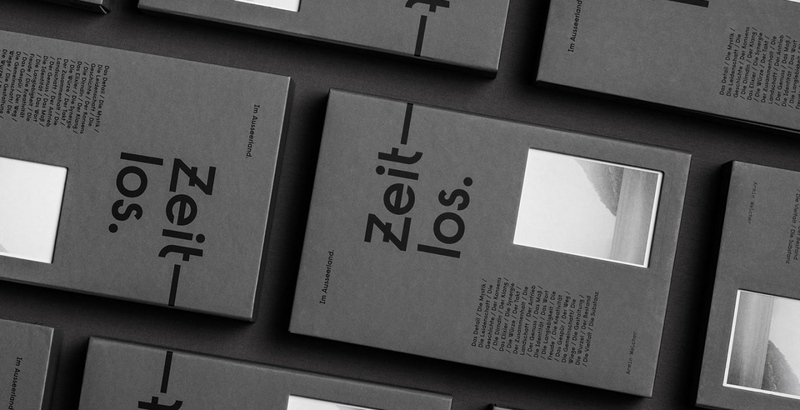 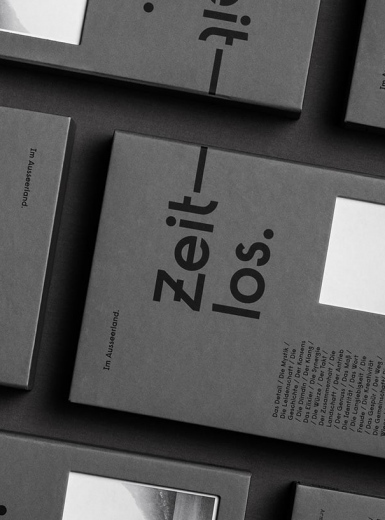 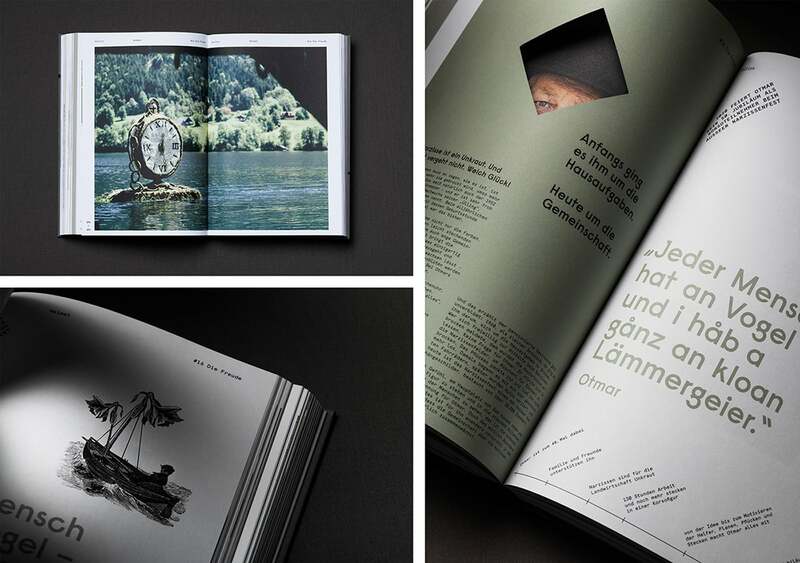 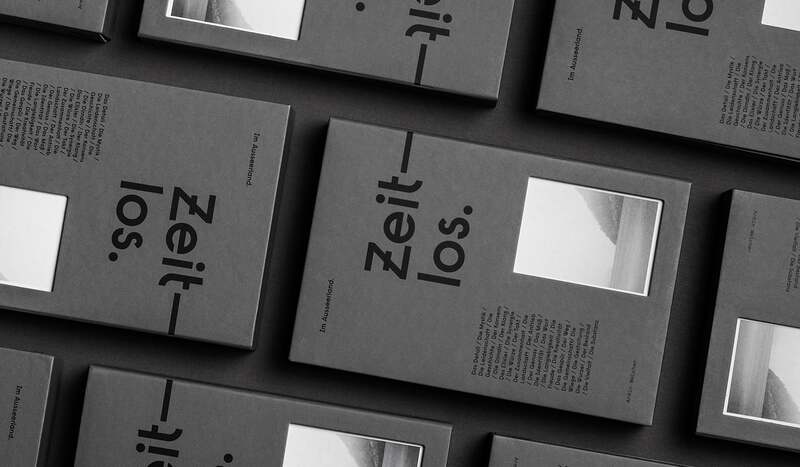 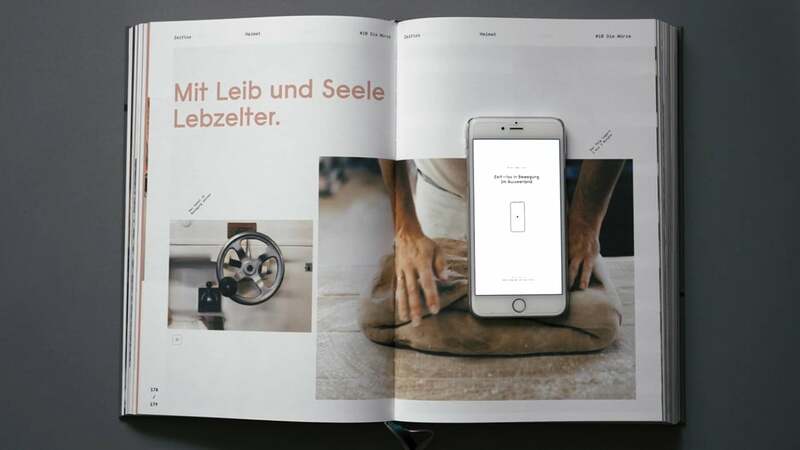 Beautiful editorial design project entitled ZEIT-LOS. 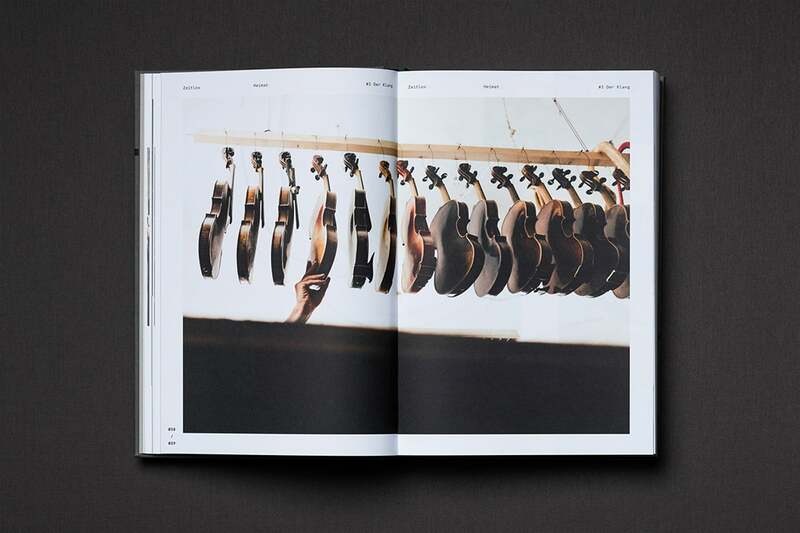 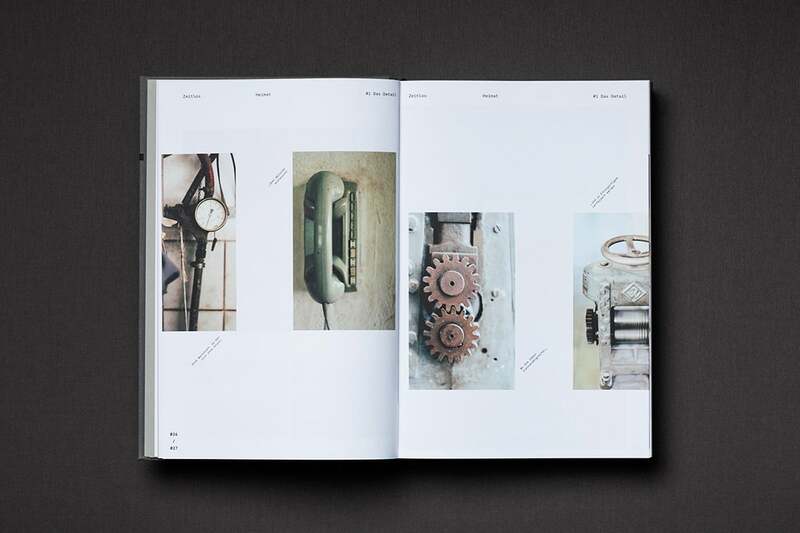 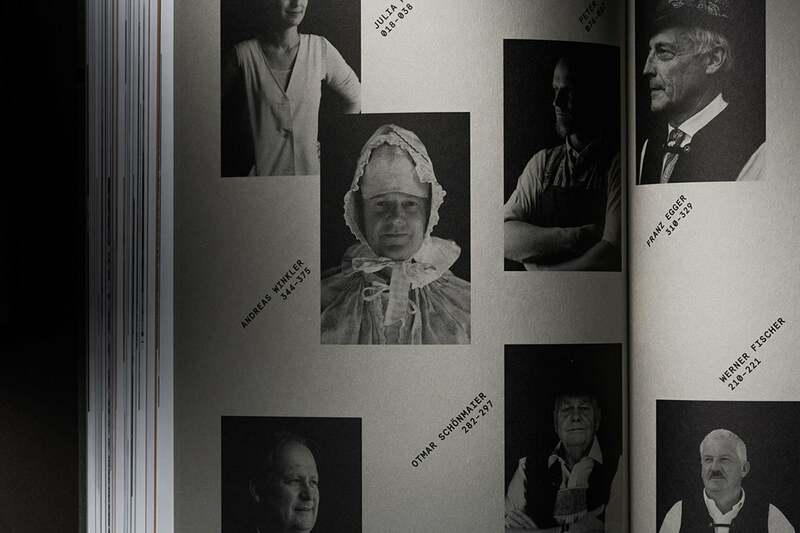 A coffee-table book exploring the feeling of identity, traditions and seemingly well-trodden paths to find signs of change and marks of transition. 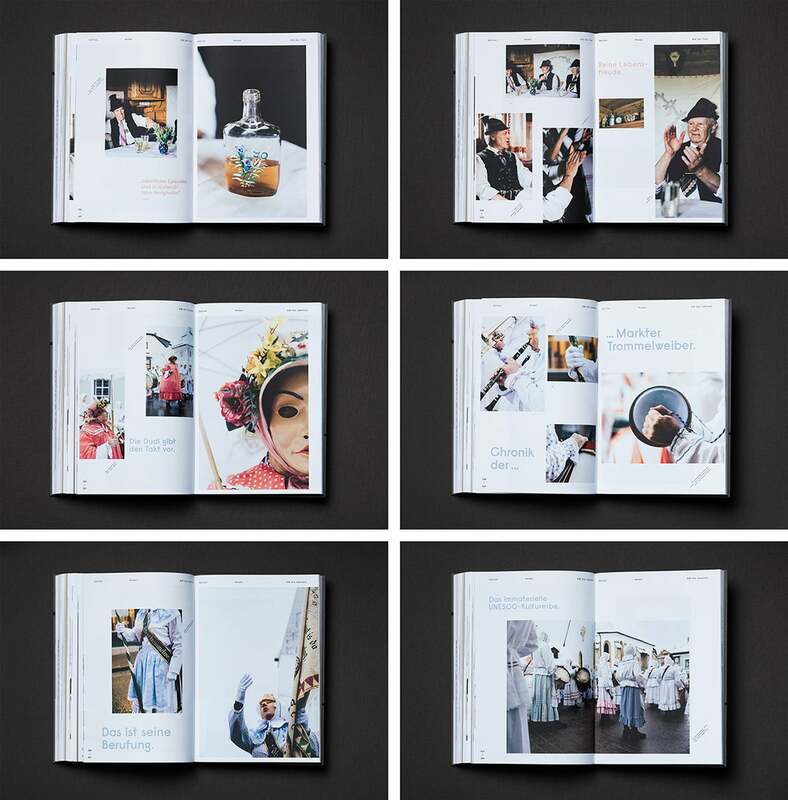 The book encounters thirty women and men who open up to create a panoramic view of the region’s spectacular beauty, its cultural identity and its colorfulness. 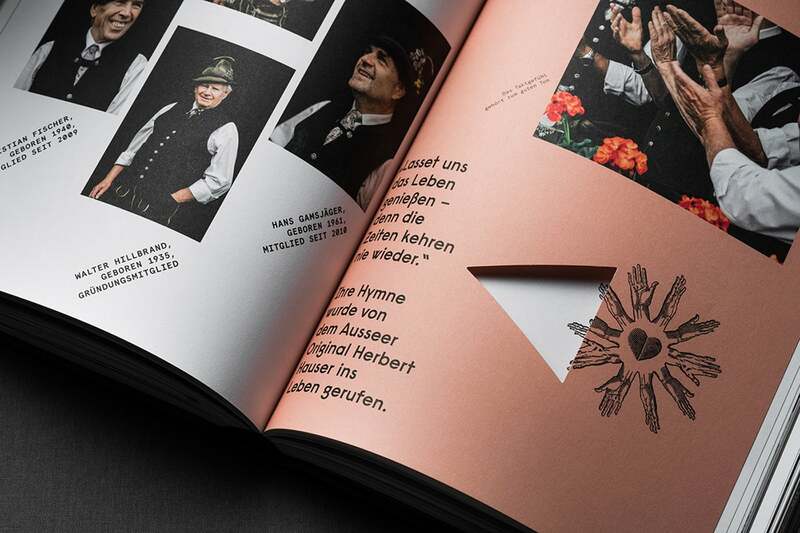 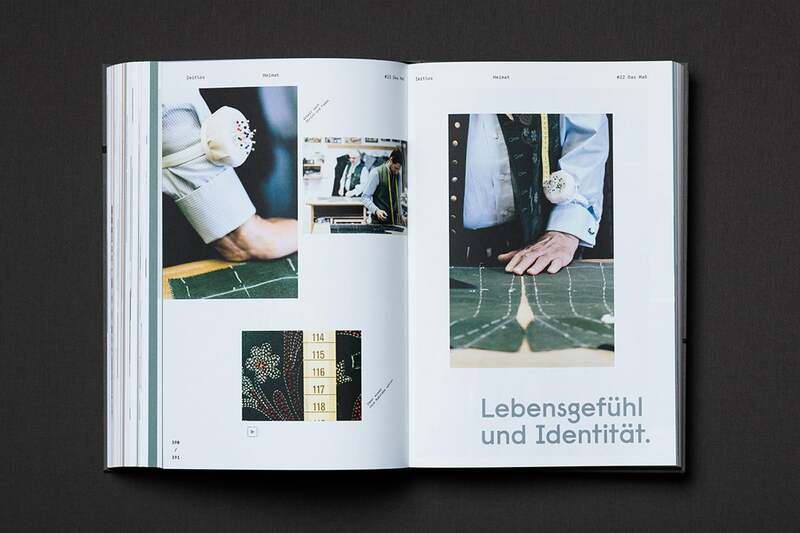 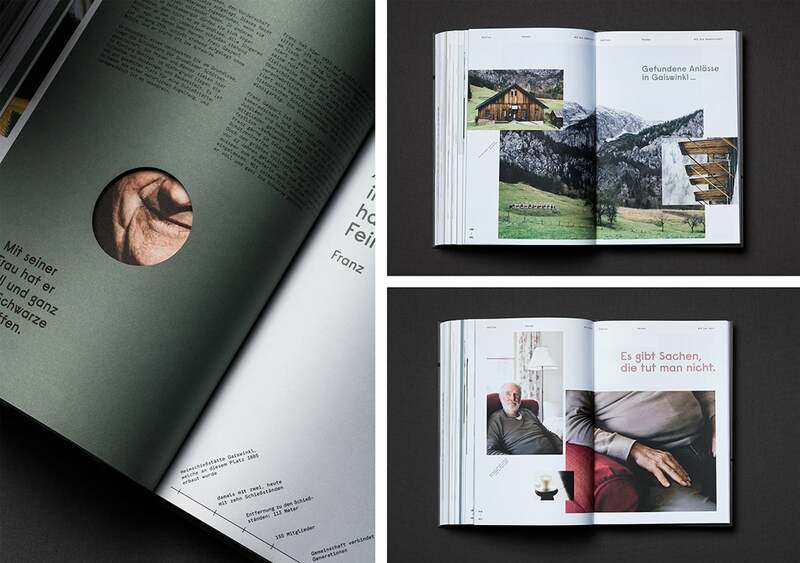 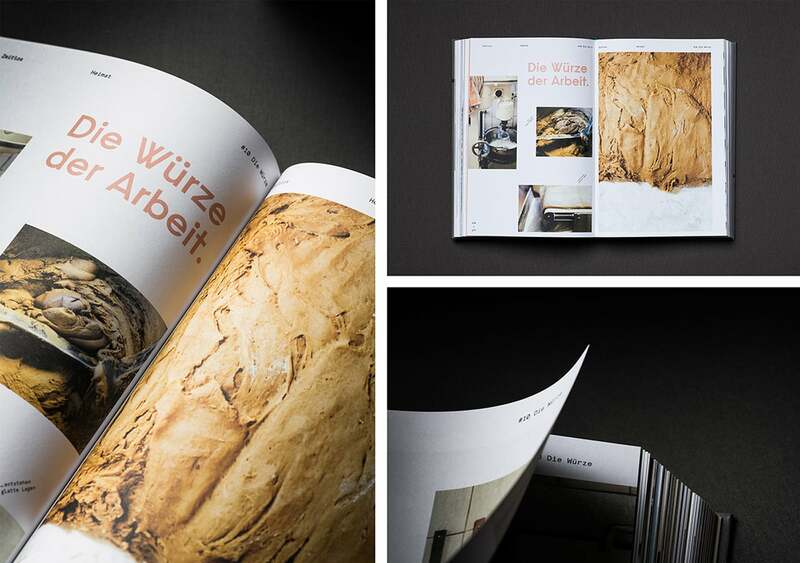 This exceptional book gives personal insights into the lives of the »Ausseerlandler«, the people living in the area of Ausseerland – geographically speaking, the heart of Austria. 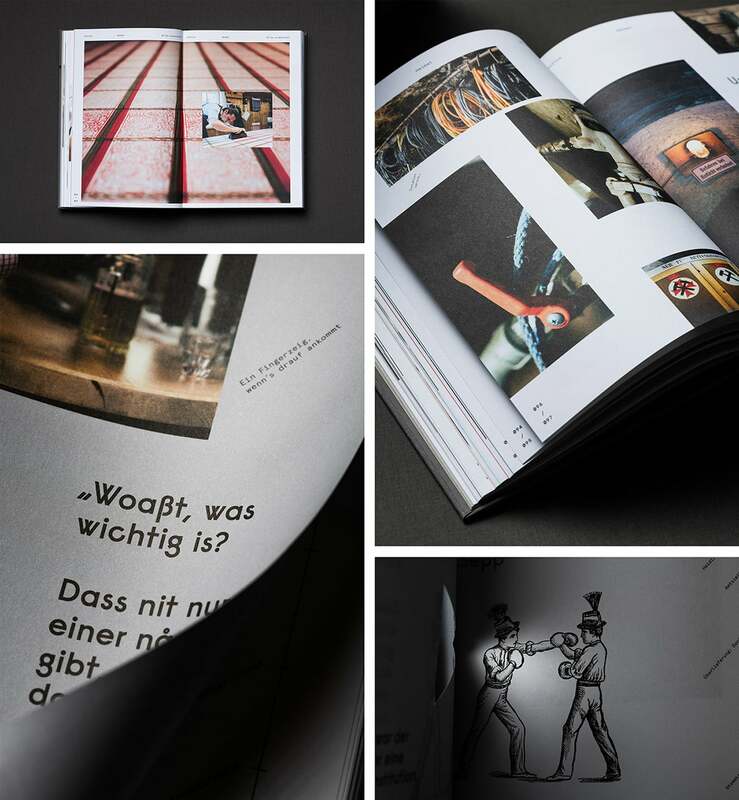 It tells their stories with great honesty and conveys a strong notion of excitement, serenity and naturalness complemented by breathtaking photography. 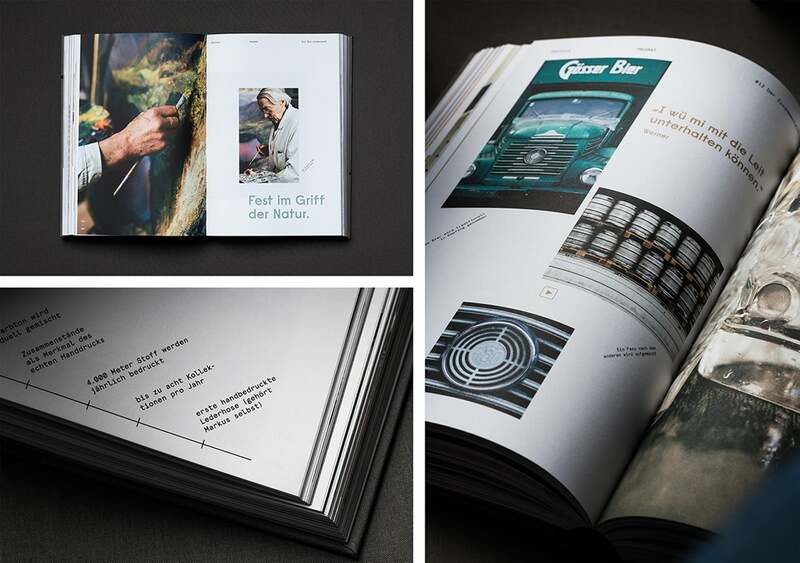 Along with the book comes a website and an app, which provides the opportunity to recall each of the thirty stories via video.